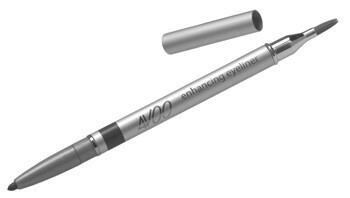 4VOO enhancing eyeliner is offered in two colors: black and brown! 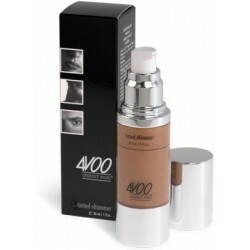 4VOO enhancing eyeliner is a premium quality cosmetic product for men. 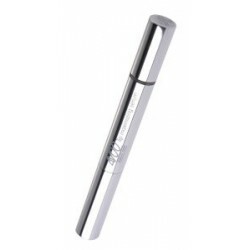 it comes in a sleek automatic pencil that never needs sharpening and has its very own smudging brush. 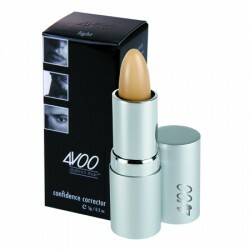 It is soft and gentle to apply, water-proof, and provides complete coverage in a single application. Using 4VOO enhancing eyeliner will accentuate your eyes, giving you the illusion of thicker eyelashes, and enhancing your natural eye colour. 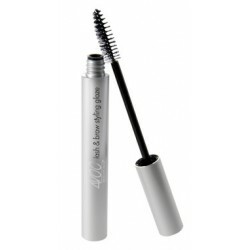 Give your eyes the sultry definition that will make your gaze unforgettable. Play up those eyes and seduce them with your stare!